Diversity planning also includes other characteristics that may be a barrier to accessing services such as dementia, age, socioeconomic status, gender, faith or spirituality. Diversity planning also includes the characteristics within and across these groups and seeks to address other characteristics that may be a barrier to accessing services such as age, socioeconomic status, gender, faith, spirituality and those who identify as LGBTI. Diversity planning is supported by the Diversity Advisor and Aboriginal Development Officer from the North Metro Sector Development Team by way of resources, forums, contact visits and the e-bulletin Keeping You Connected. A whole of organisation approach is encouraged to diversity planning by linking it to quality improvement processes and the Home Care Standards through until June 2019. Diversity planning and understanding of different needs contributes to the Wellness & Reablement approach required of service providers. It is important to read the CHSP Manual 2018 Section 1.2.11 P.13. In addition, the original Victorian HACC Strengthening Diversity Planning and Practice Guide from 2011 continues to be an invaluable document for service providers seeking to improve access for communities. 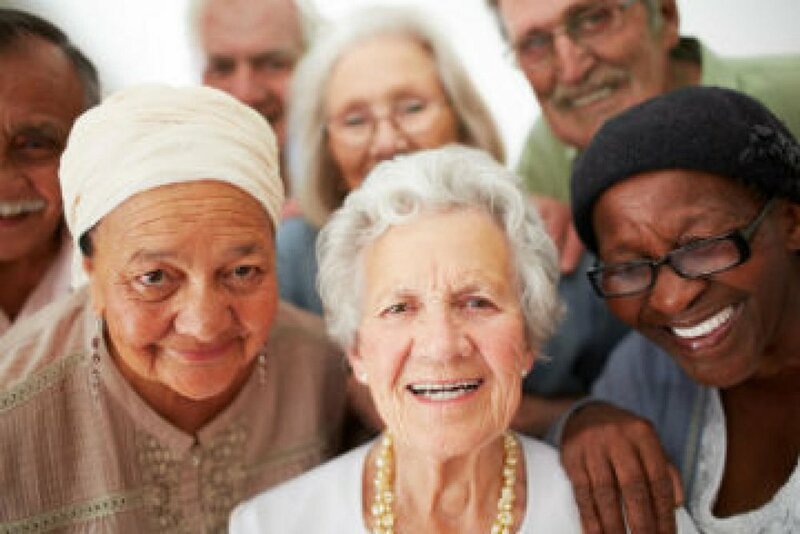 The Aged Care Diversity Framework, released in December 2017, takes a human rights based approach, seeks ‘to embed diversity in the design and delivery of aged care…’ and also to align with the Single Aged Care Quality Standards. If you would like to discuss your organisation's diversity planning and practice, contact Lisa Tribuzio, North Metro Diversity Advisor, on 0417 372 031 to arrange an onsite visit. For assistance in supporting community members to access CHSP or HACC-PYP services, contact your local Access and Support Worker. If you would like further information or assistance to better support members of the Aboriginal community, contact Cathy Austin, Aboriginal Development Officer on 0498 575 939.